Do you know what is exciting about the Hellvape Dead Rabbit? You will be impressed by a large variety of color finishes available. As for capabilities, this RDA being the first generation Dead Rabbit offers both single and dual coil configurations. Do you know what is exciting about the Hellvape Dead Rabbit? You will be impressed by a large variety of color finishes available. As for capabilities, this rebuildable dripping atomizer being the first generation Dead Rabbit offers both single and dual coil configurations. It features a wide build deck with four big screws, which is easy to the wick. 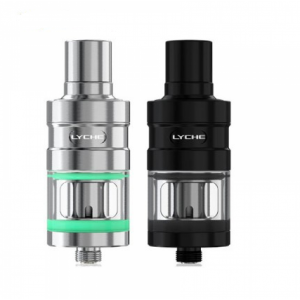 What is more, if you want to change the airflow according to your preference, you have to rotate the top cap. As for design, the Hellvape Dead Rabbit boasts not only a big variety of color finishes but also beautiful CNC engravings on the wall sleeve. The overall look of this RDA is amazing. 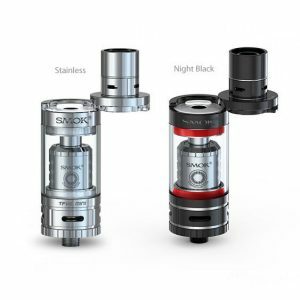 Besides, the atomizer comes with a resin drip tip. It protects your mouth from burning. 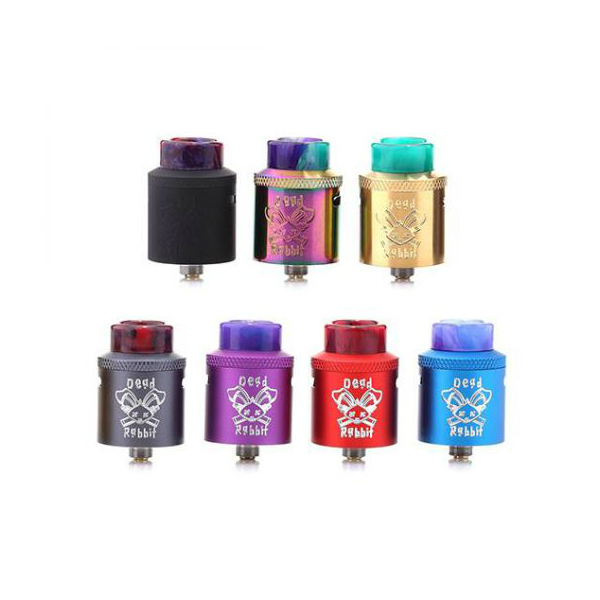 There are different color drip tips available. 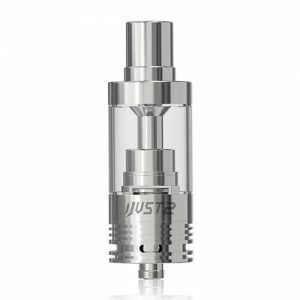 As well, there is also an extra POM black drip tip. 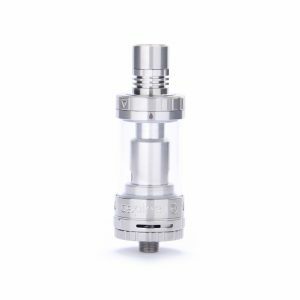 The RDA measures 24mm in diameter and are made of superior stainless steel material. In sum, the Hellvape Dead Rabbit is a high-performance RDA that can bring you a satisfying daily vaping experience.